Shockwave therapy is a multidisciplinary device used in orthopaedics, physiotherapy, sports medicine, urology and veterinary medicine. Its main assets are fast pain relief and mobility restoration. Together with being a non-surgical therapy with no need for painkillers makes it an ideal therapy to speed up recovery and cure various indications causing acute or chronic pain. 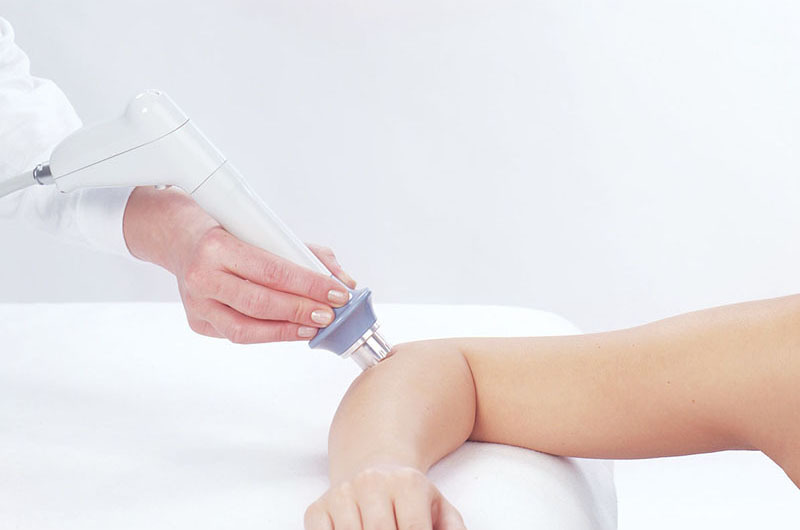 Acoustic waves with high energy peak used in Shockwave therapy interact with tissue causing overall medical effects of accelerated tissue repair and cell growth, analgesia and mobility restoration. All the processes mentioned in this section are typically employed simultaneously and are used to treat chronic, sub-acute and acute conditions.